Whitney Houston's daughter announced she was engaged via her Facebook account. 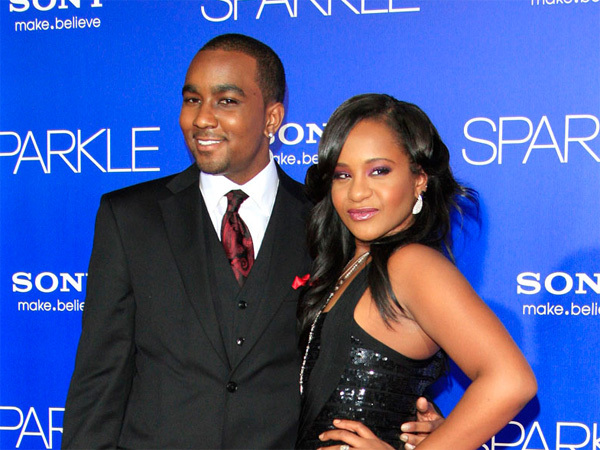 With her engagement announcement, Bobbi Kristina also dismissed criticism of her allegedly dating her 'adopted brother' Nick Gordon. "I'm tired of hearing people say "eww your engaged to your brother or if Whitney was still alive would we be together or would she approve of this. Bobbi says that Whitney knew that she would eventually end up dating Nick. "We aren't even real brother and sister nor is he my adoptive brother. My mom never adopted him. In fact, mommy was the one who even said that she knew that we were going to start dating," said Bobbi Kristina.